Unique survey software enables you to design, capture and export data anytime anywhere. Create powerful, yet simple polls that people will actually enjoy completing. Get higher response rates, and engage more people. A powerful yet very easy-to-use professional data collection tool that enables you to gather high quality data and populate sophisticated quotas all of which can be interpreted instantly. Whether your organisation focuses on interviewing via CATI, CAPI or WAPI/CAWI or a mixture of these methodologies, Dub InterViewer does the trick. Switching between collection modes during fieldwork is a breeze. No onsite installation required. Call centre in a box with our on-demand hosted Dialer as a service. EasyPolls is a free service where you can set up polls in a matter of seconds and have them published on your website, facebook, twitter, or simply share the link to the poll with your audience. Emotional Market Research. We bring valuable insights to companies based on people's emotions. Emotions are at the core of people's behaviours. Ennect Survey is an online do-it-yourself survey software that helps to create online surveys quickly and analyze results. 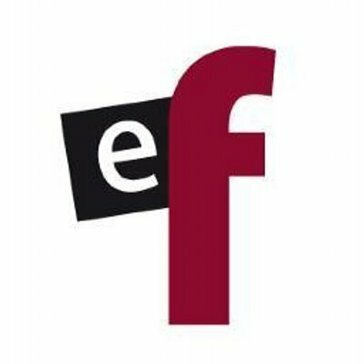 Enquete.com helps you make well informed decisions. Examinare is an online service, which lets to create web based online surveys and mobile surveys. Surveys can be shared by email, website, SMS and many others. Ezisay is a unique, device friendly survey software tool that allows your business to capture, track, measure and report, how your customers felt, the moment they experienced your product or service. Fyrebox provides tools to create a quiz to generate leads, to educate or simply to engage your audience. Software that allows users to develop and perform market research. Insights on marketing and user experience can be gained through software tools. Test ideas on products, packaging, or user experience easily. INgageHub is a cloud-based software platform that bridges the gap between CRM and marketing automation systems it allow easy engagement questions to be embedded into your content and further allow tracking of all of the data and analytics in a single repository. Powerful survey software features help you gather the reliable data. Take surveys to the next level with easy creation, fast distribution and advanced reporting not found in comparable products. Iterate is a website and email surveys that allow you to learn directly from your visitors, customers, and users. 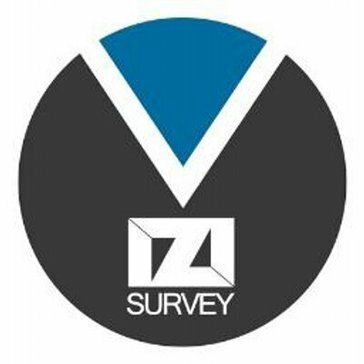 ziSurvey is a software platform that offers the ability to easily create custom surveys with innovative features while drastically lowering data collection costs and minimizing human error. JAMBO Market Research Software supplies complete and integrated software systems for professional market research. keyingress is an all-in-one application that can be used for all kinds of surveys. The Customer Engagement Toolset For Your Website All the tools you need to converse and engage with your customers. Feature rich, simple and intuitive. Find your next employee without sifting through 1000s of resumes. LoopSurvey is a real time survey platform, it is accelerating customer response by delivering feedback in the moment. The Newlio platform gets you 95 percent of the way there, providing you with pre-programmed, optimized survey templates. Just plug in your questions, customize your landing page and decide which survey enhancements to include. Nfield is a powerful cloud based data collection platform for professional market research organizations. It features all you need to conduct high quality, professional and secure surveys.